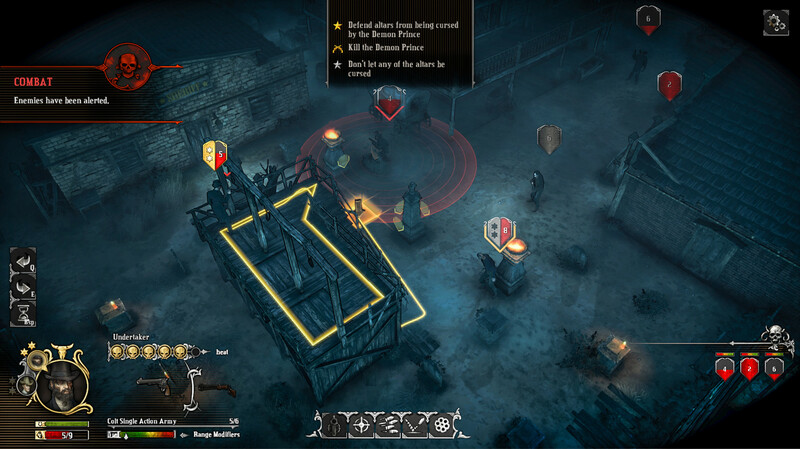 Fight and survive through 8 unique story-based scenarios, and try your hand at 40 individually designed turn-based combat missions. 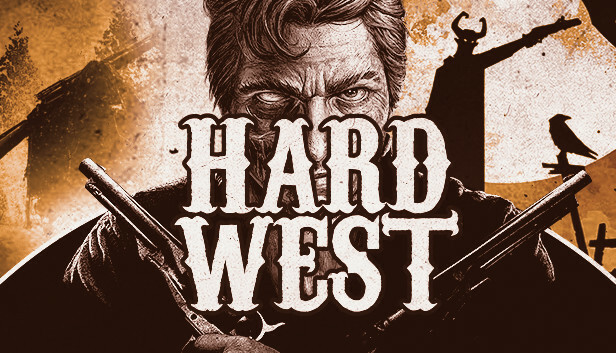 Journey deeper into the world of Hard West and meet a colorful cast of playable characters whose fates are intimately intertwined with yours. 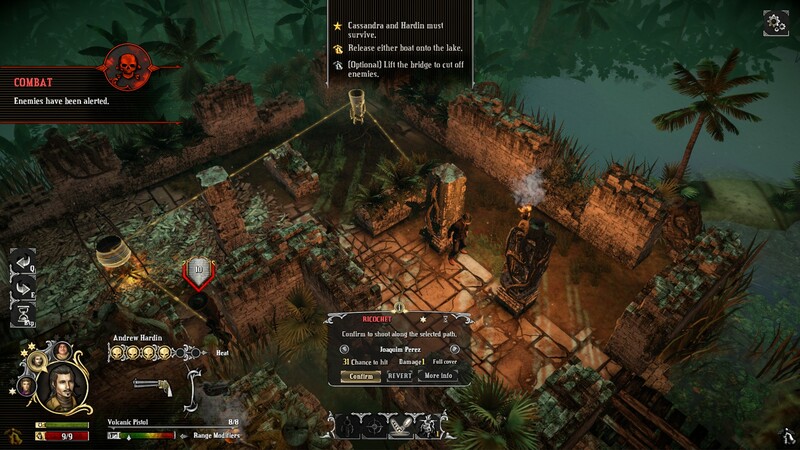 Together you will need to make divisive choices to uncover the ultimate plans of the ancient powers at play, as you unravel a deep narrative storyline featuring multiple endings depending on the choices you make during the game. • A Unique “Weird” West World: Explore a world where Western legends meet demons, arcane rituals and satanic cults and where the dead can walk the Earth again. For a price. 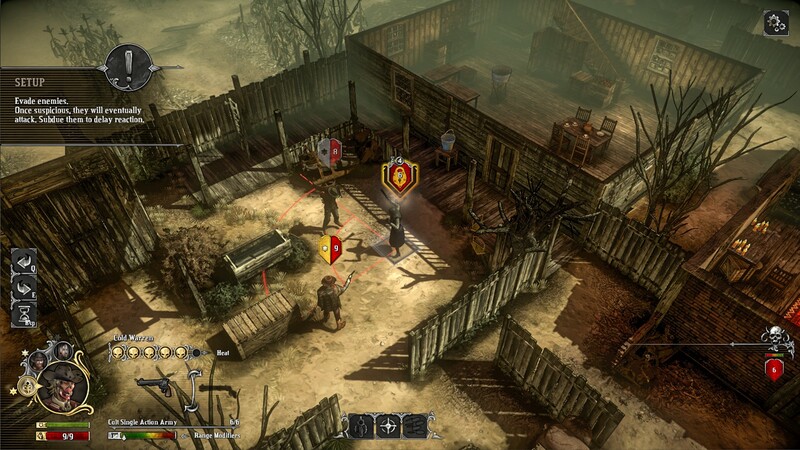 • Compelling Turn-based Combat: Control 1-4 squad members in thrilling turn-based combat encounters and master a range of powerful western-inspired special abilities, from feats of gunslinging to survivability against all odds, to take out your opponents in a series of original tactical maps with unique story-based objectives. • Collect and Combine Special Abilities: Obtain new special abilities by collecting and equipping unique cards which are earned throughout the game by completing main- and optional objectives, exploration , bartering, treasure hunting and more. These cards can be combined to create even more powerful combos, and provide additional options in combat.